LeeAnn's Custom Fit - A Twin Cities preferred full service tailor shop. Tailoring Your Image To You. From minor repairs to major alterations. Choosing the right tailor can make all the difference in how you look and feel. 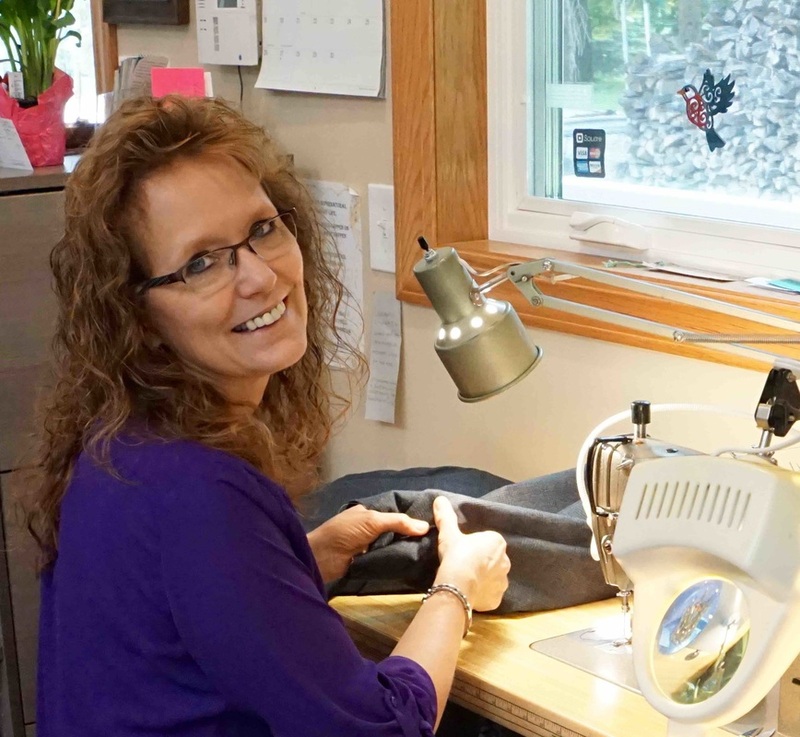 My superb workmanship, attention to detail, and customer service are just a few of reasons why LeeAnn's Custom Fit has become a preferred Twin Cities full service tailor shop. I offer 35 years of alteration experience, guaranteeing your clothing will fit perfectly. I have been providing Twin Cites area residents exceptional tailoring from the same Prior Lake location for 25 years. I am able to alter clothing for any and all body types. Whether you have an athletic build, are very tall or just a little shy of being average, I guarantee you will be satisfied with all of my work. ​Whether it be to hem a pair of jeans, take in a jacket, or tailor a dress for that most special evening, I will have you feeling and looking your best. Love your fit. Look your best. Get it right with LeeAnn’s Custom Fit. You have my undivided attention as all fittings are by appointment only. I would love to add you to my long history of satisfied customers! Serving the Twin Cities metro area including Prior Lake, Savage, Burnsville, Lakeville, Shakopee, Jordan, and New Prague.